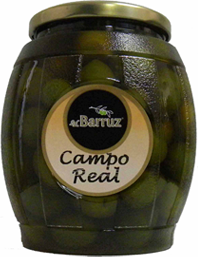 The grandfather Antonio was born in Jaén,in a village in the olive countryside. 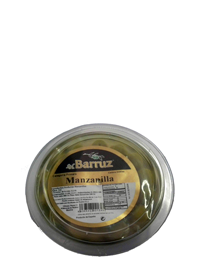 From an early age his father took him to the field and he showed him the art of caring olives. His mother introduced him to the art of dressing olives. He with his father gathered olives in wicker baskets and they carried the olives on to the house with the help of his donkey . 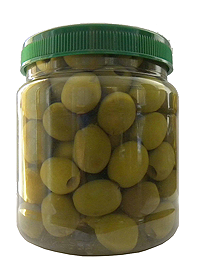 With his mother he learned the traditional way of preparing olives. 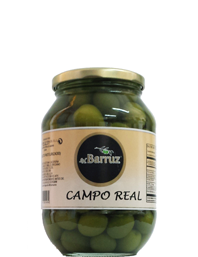 They cracking olives, slitting olives and after dressing with aromatic herbs, spices and peels of fruits. Eventually he became a master craftsman in the art of dressing olives. This art became his way of life.